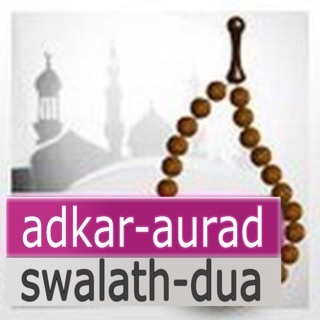 This app is intended for Quran learning in simple way with word by word meaning, translation and explanation (thafseer). 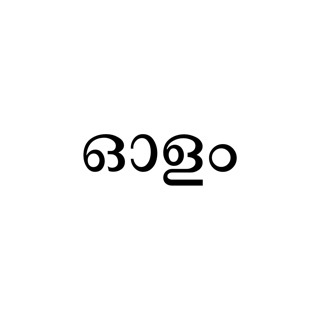 The thafseer is based on Amani moulavi thafseer in malayalam language. Chapters 2-10 is missing. Also, Once minimized or closed it doesn't remember till which page I have read. Much to improve. 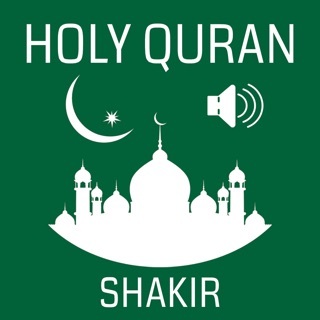 A great app to listen quran tafseer. Great explanation. Good effort.